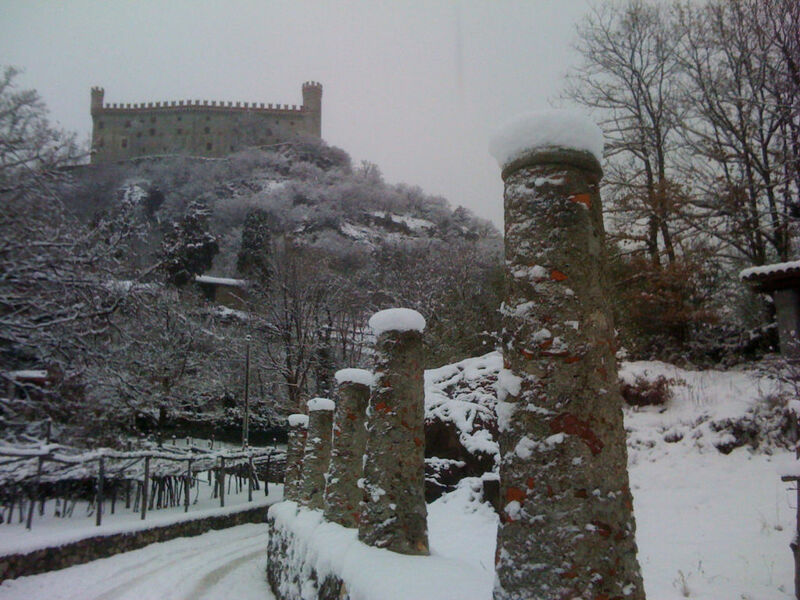 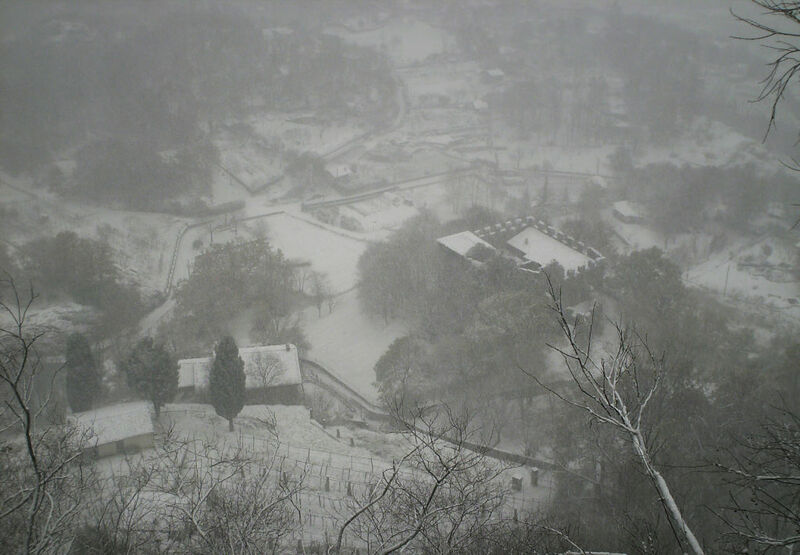 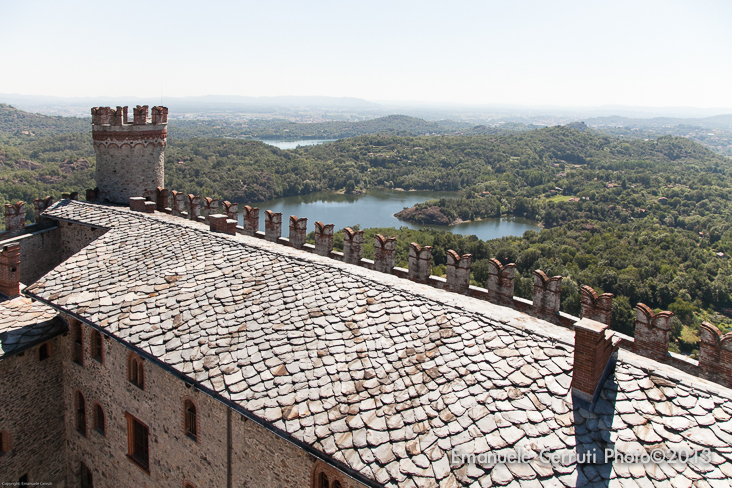 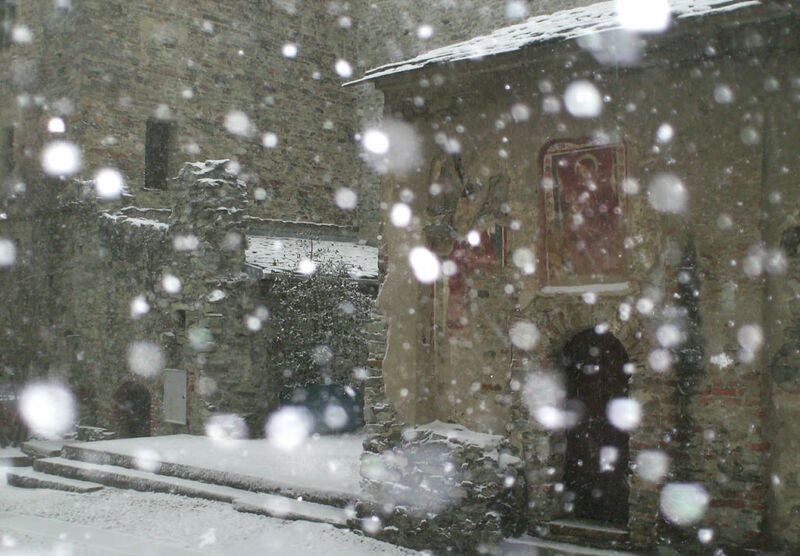 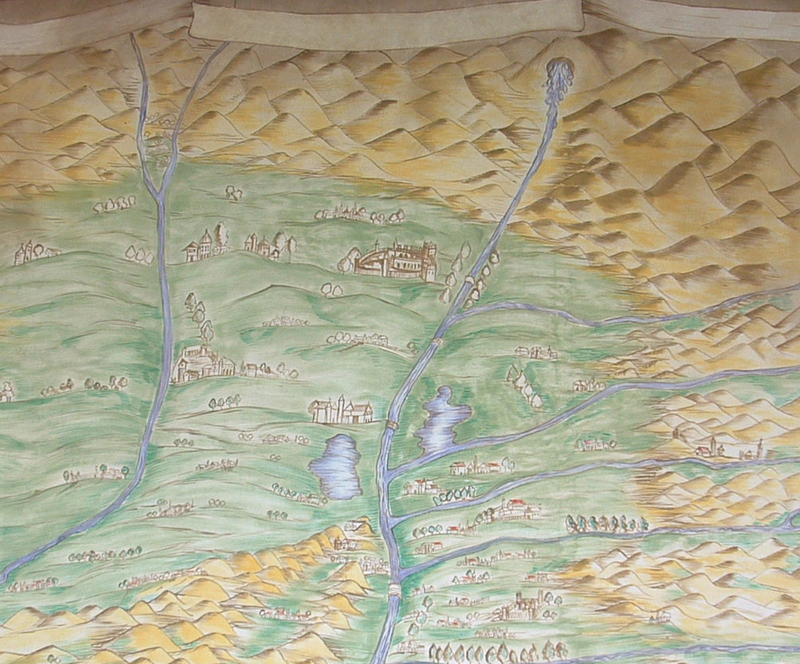 The Castle of Montalto Dora sets close to Piedmont and Valle d’Aosta’s main airports and ski resorts. 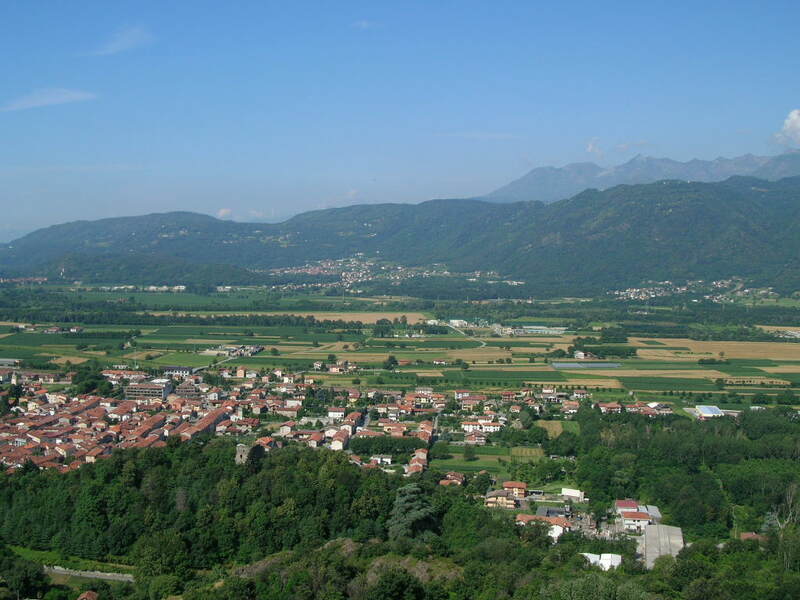 It stands on the ancient Via Francigena, the long pilgrims’ way from Canterbury to Rome, which passes through the Great St. Bernard Pass and the city of Ivrea. 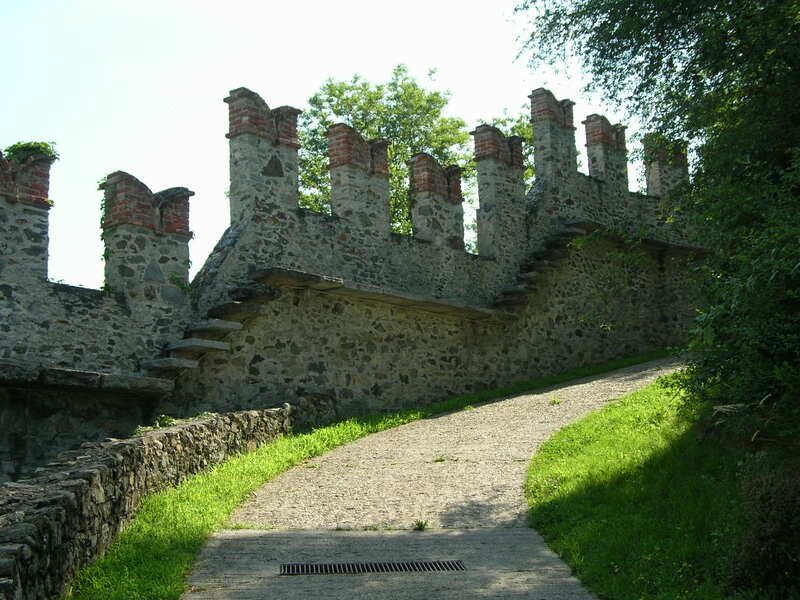 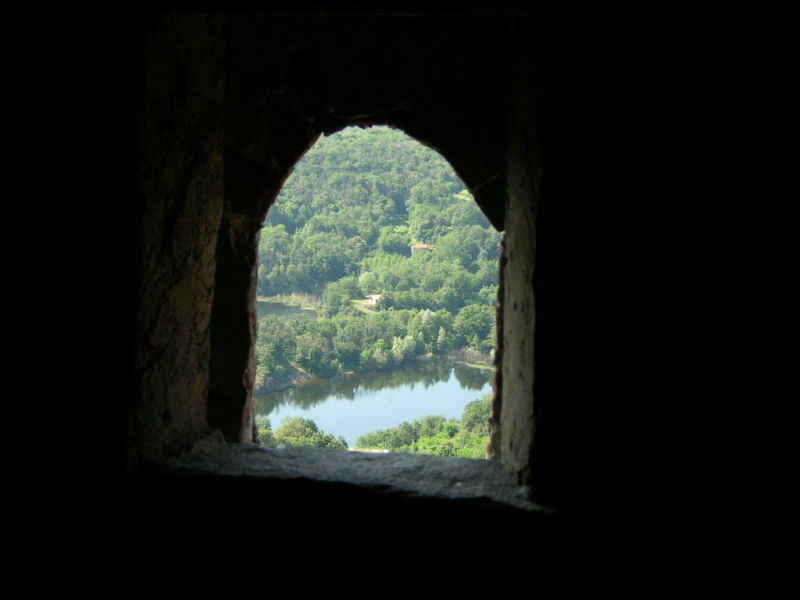 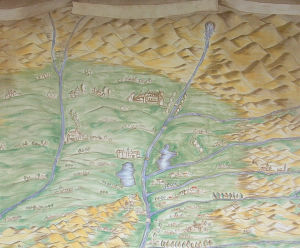 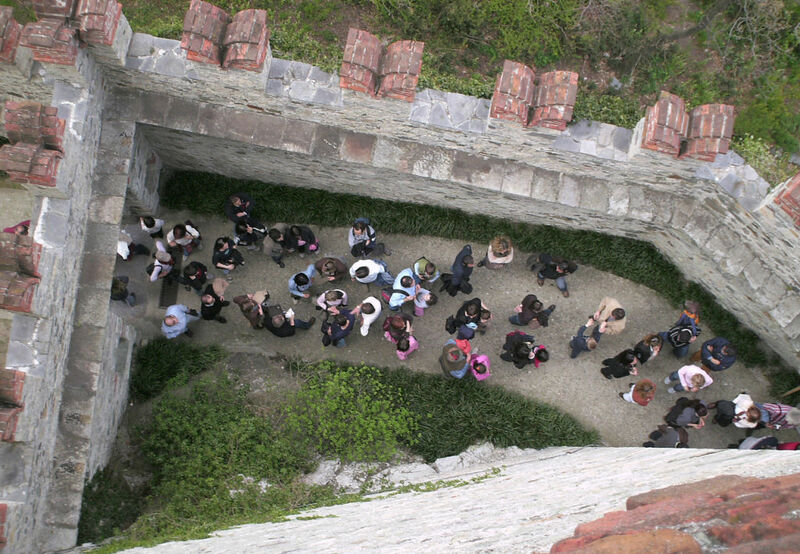 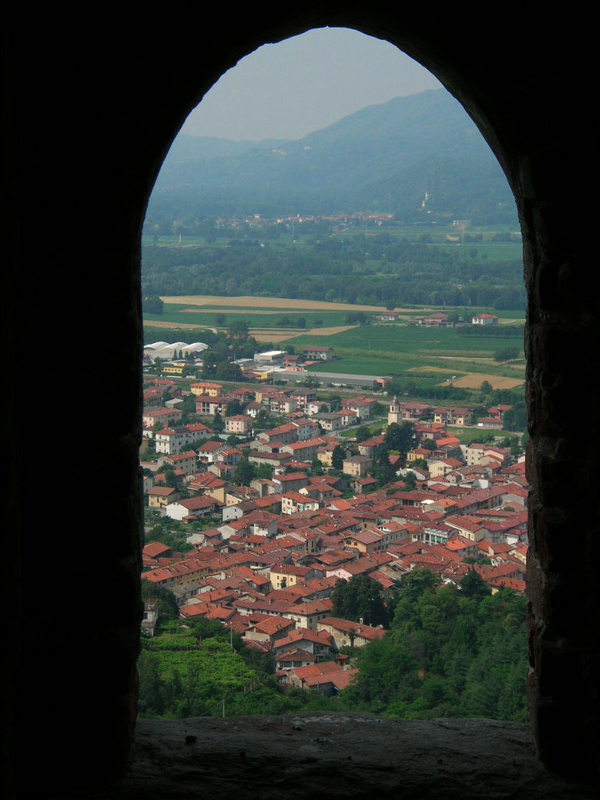 It is also inserted into the circuit of the “Canavese Castles”, consisting of a series of ancient manors of the territory, including the castles of Agliè, Masino and Pavone. 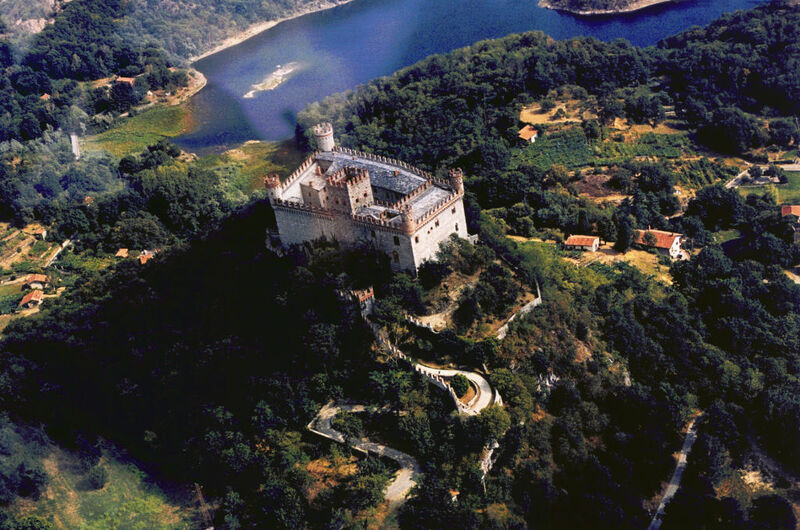 The Castle of Montalto Dora is located in a very special geological environment, unique in the entire Europe: the Serra di Ivrea , a 25- km-long amazing moraine hill. 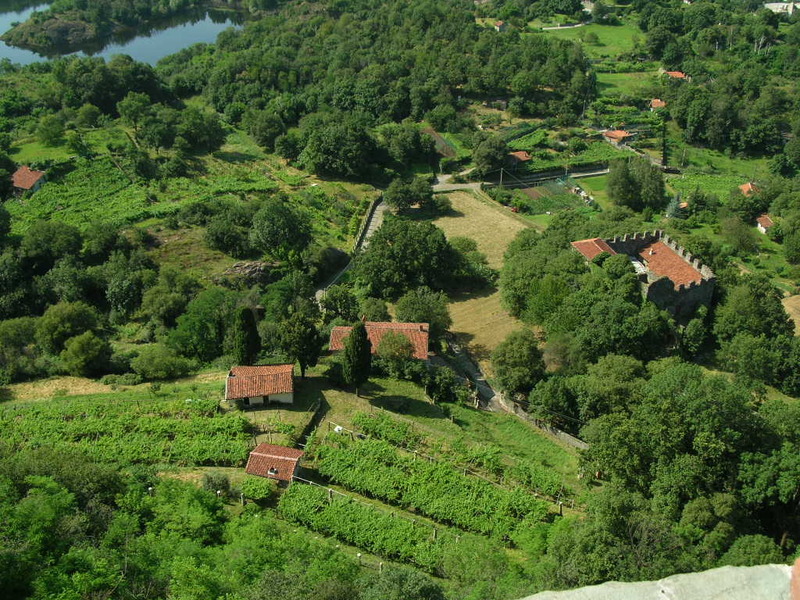 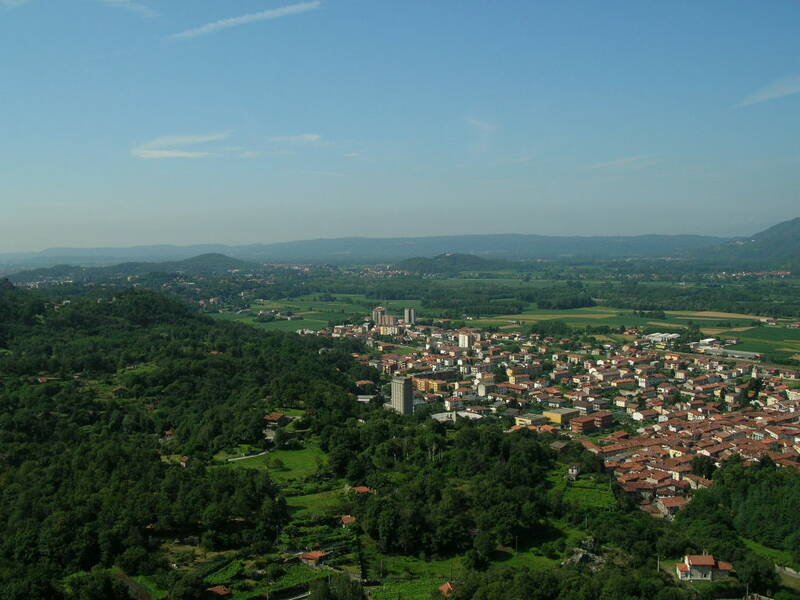 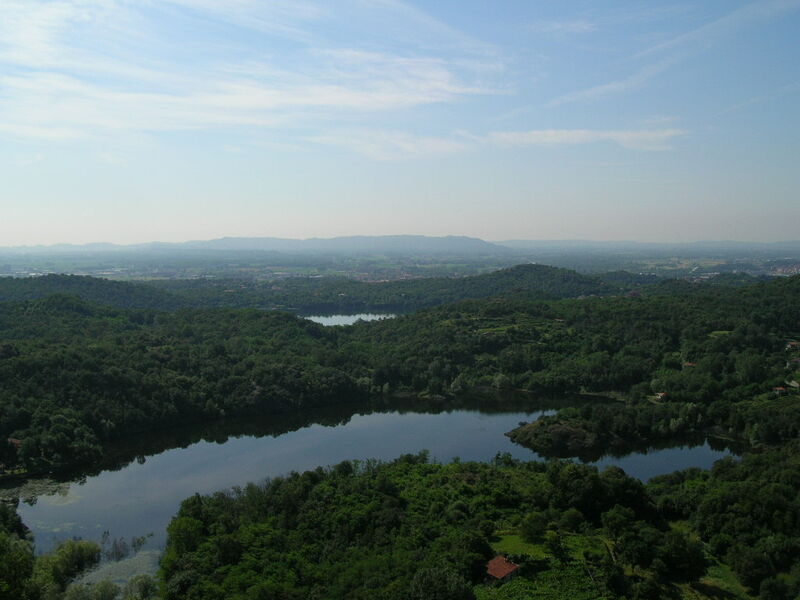 Its territory’s also especially rich in water and surrounded by swimming lakes, including the Sirio Lake, the Black Lake and the Pistono Lake. 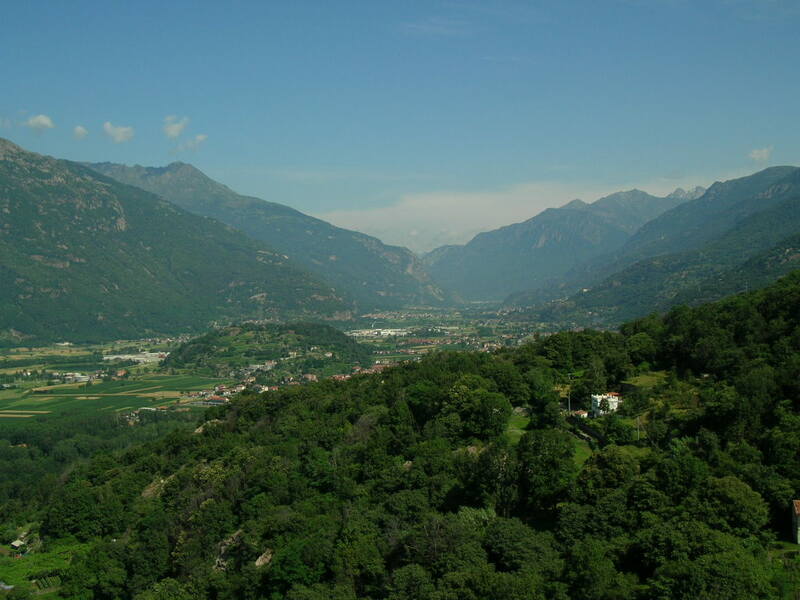 The whole area is therefore subject to hydro-geological and landscape-defence restrictions. 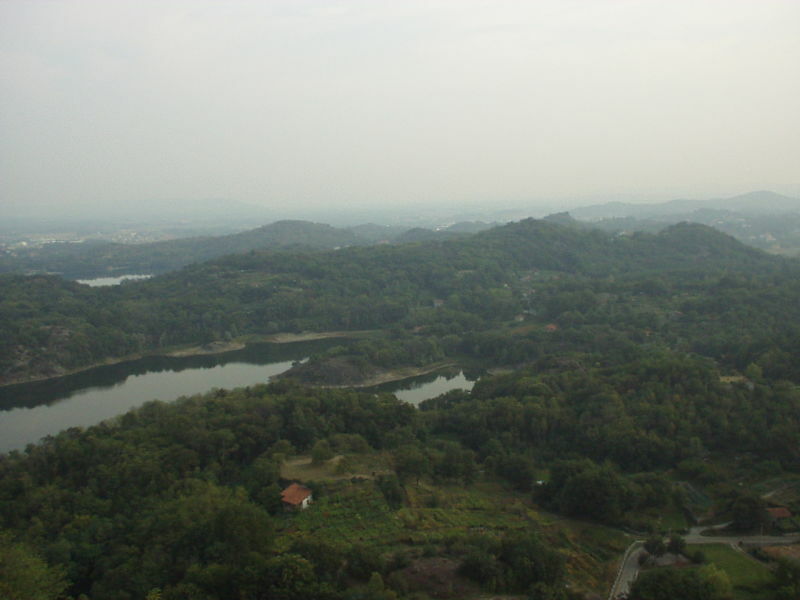 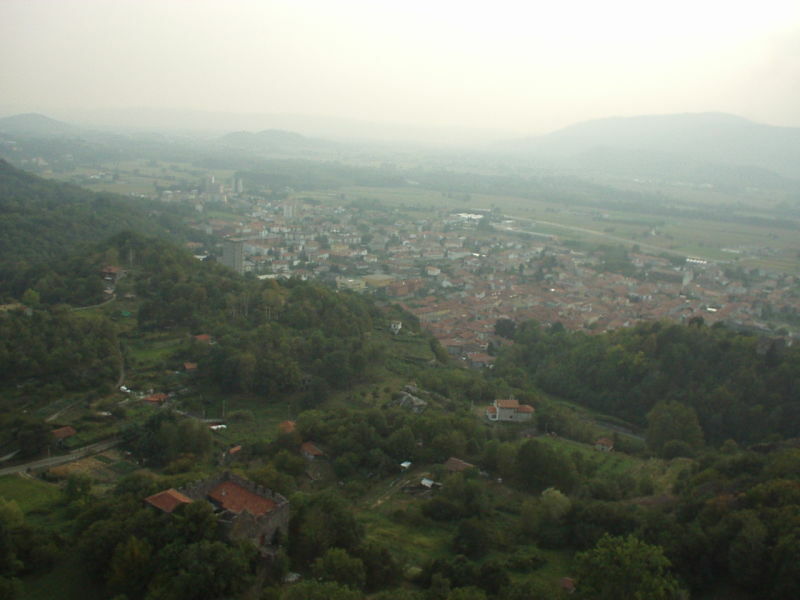 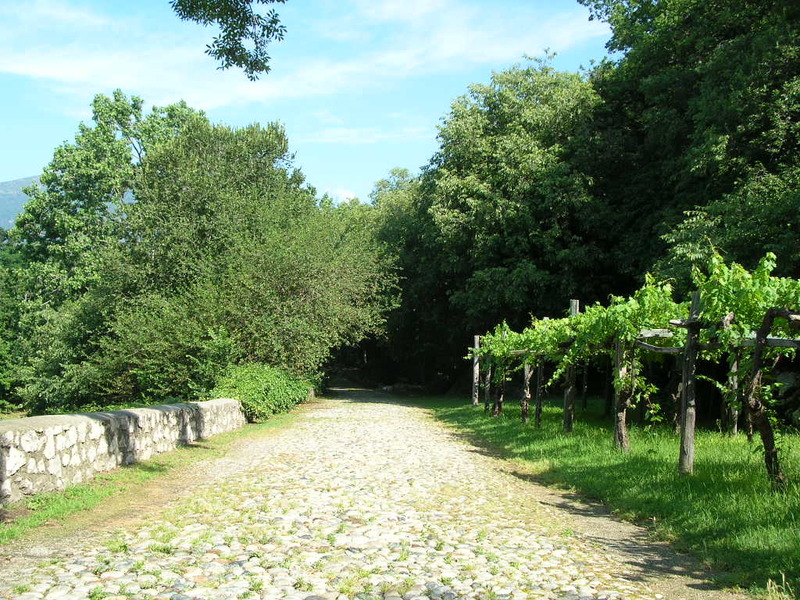 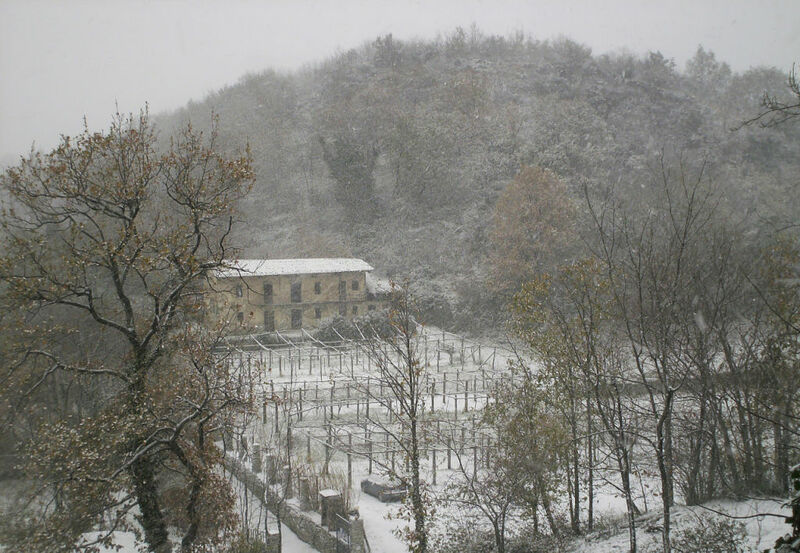 The nature of the Canavese area, rich and prosperous thanks to the absence of pollution, provides a beautiful frame itself, so that the entire area has been named over time “the garden of Turin”.